ZAE WORM GEARED UNITS, BEVEL GEARED UNITS AND SERVO GEARED UNITS. ZAE gear units are universally installable high performance gear units which satisfy the quality requirements of ISO 9000. All ZAE standard units are designed as gear motors and as gear units. worm gear units, bevel gear units and worm spur gear units are available with exposed input shaft or made suitable for mounting an IEC motor. 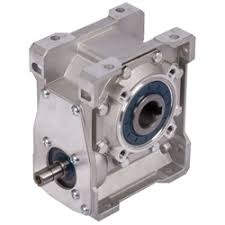 Helical worm gear units are also available with exposed input shaft and as a gear motor. 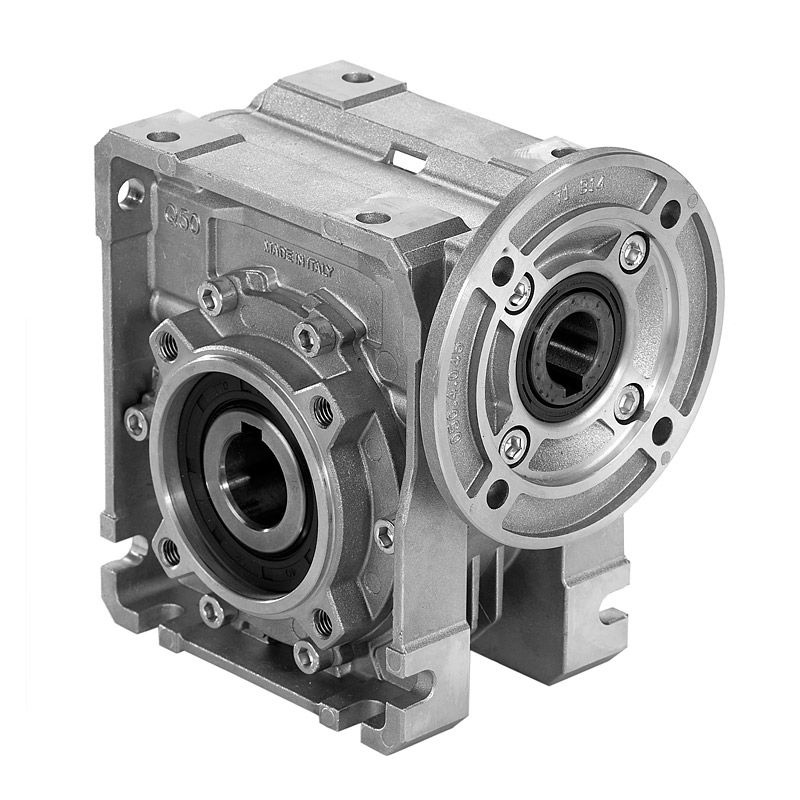 For especially low speeds, the modular system design allows units to be combined at any time into double gear units or as necessary into double gear motors. 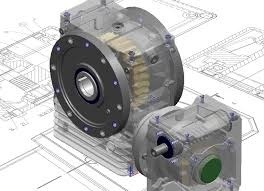 all worm gear unit variants, up to size 125, can be fitted upon request with an integrated safety slip clutch. alongside the standard IEC motor brackets, a series of four sided brackets are available for attaching servo motors. Please ask us fir advice. ZAE gear motors are available in many designs variants. Beside standard motors, there are brake motors, motors with separately driven fan or thermal sensors, to name only a few examples, which are available upon request. if installing "increased safety" motors EExceII and "flameproof enclosure" motors EExdII, please ask us for advice. Combidrive Ltd has represented ZAE as a UK distributor for their range of worm geared, bevel geared, servo geared units and spare parts market for many years. Over this time we have established a long standing partnership with ZAE, committed to a high level of service.